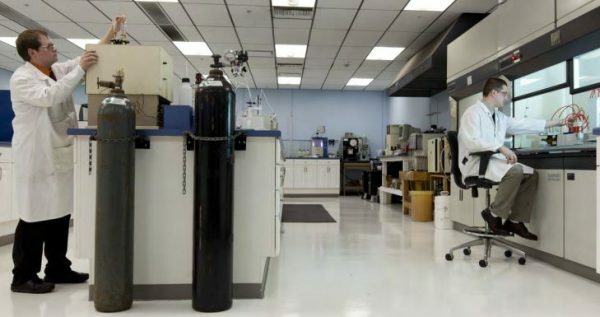 Can I Mix Synthetic and Conventional Oil? The simple answer: Yes. 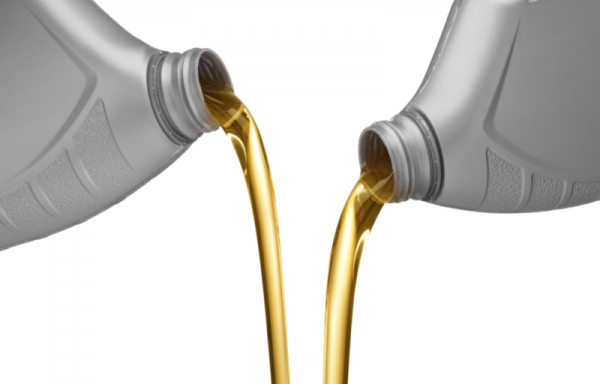 There is no danger mixing synthetic and conventional motor oil; however, conventional oil will detract from the superior performance of synthetic oil and reduce its benefits. The simple answer No. In fact, there are wide performance differences between base oil group categories. Generally speaking, Group IV base oils offer the best performance, Group III second best, and so on in reverse order. But be forewarned – there are exceptions. And, you can’t judge motor oil performance solely on base oil type. How Much “Synthetic” Is In My Oil?